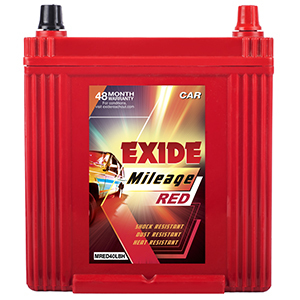 Exide Mileage-RED range of batteries have Robust design to meet stringent application requirements. Special side vented cover design offers excellent spill-resistant characteristics and Double clad separation provides high reliability and life expectancy. 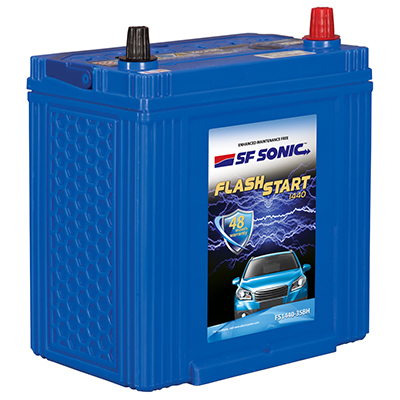 Made to withstand high temperatures, Exide Mileage batteries come with Magic Eye for checking electrolyte level and state-of-charge. Milegae batteries come factory-charged and are ready-to-use. 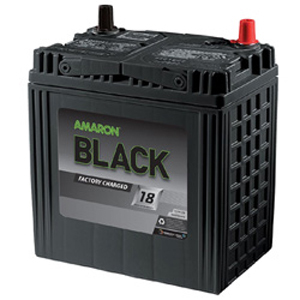 Easy to use - comes factory-charged and in ready-to-use condition. 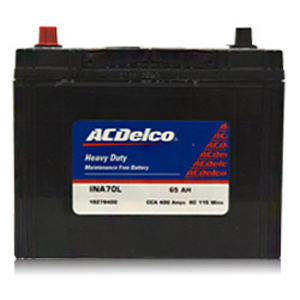 Today I replaced my existing battery with a new Exide. 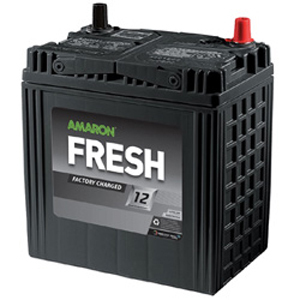 Before changing I approached a nearest dealer for the same battery. He gave me a cost of Rs. 4900 and can take the old battery for Rs. 100. I ordered the same for Rs. 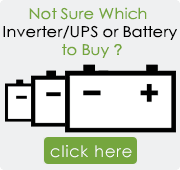 3700 all inclusive with old battery exchange with free delivery and installation. The installation person came in less than 2 hours and completed the job. Excellent service by Batterybhai and I appreciate the service.